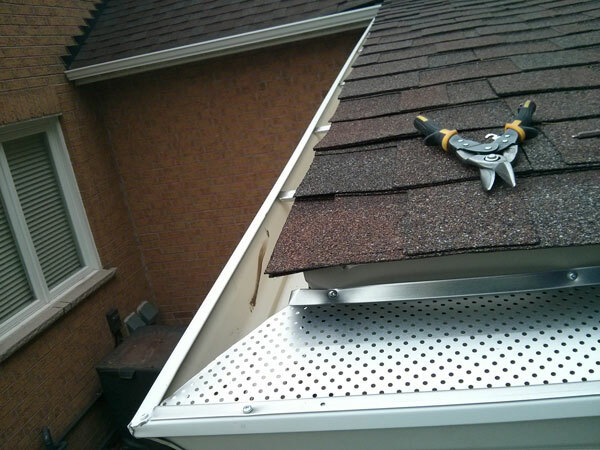 Work with the best eavestrough and gutter service in Toronto and the GTA today. for FREE quote - Call 647-717-1127 now! Our staffs are highly skilled and fully trained to get the job professionally done to your satisfaction. Our work isn’t completed until you are happy. We have the expertise and the right equipment to handle the toughest jobs. 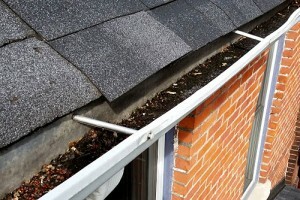 Your eavestrough or gutter problems will be taken care of thoroughly and quickly. You will get the quality & professional service for a very competitive cost. Ask us about the discount for repeat customers or their friends and relatives. High winds yesterday pulled our eavestrough and part of our gutter down. After calling three other places that weren’t available, I called Solid Eavestrough. They were there within two hours and fixed the issue within an hour – start to finish, the job was done professionally and quickly. It was a big relief and I would definitely call Yaron and his crew again! 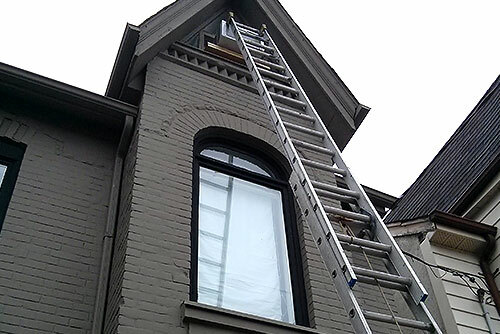 Yaron did amazing work on a difficult job: cleaning a blocked gutter 30 feet up a Victorian house, and reattaching the downspout that was torn off in the high winds last week. 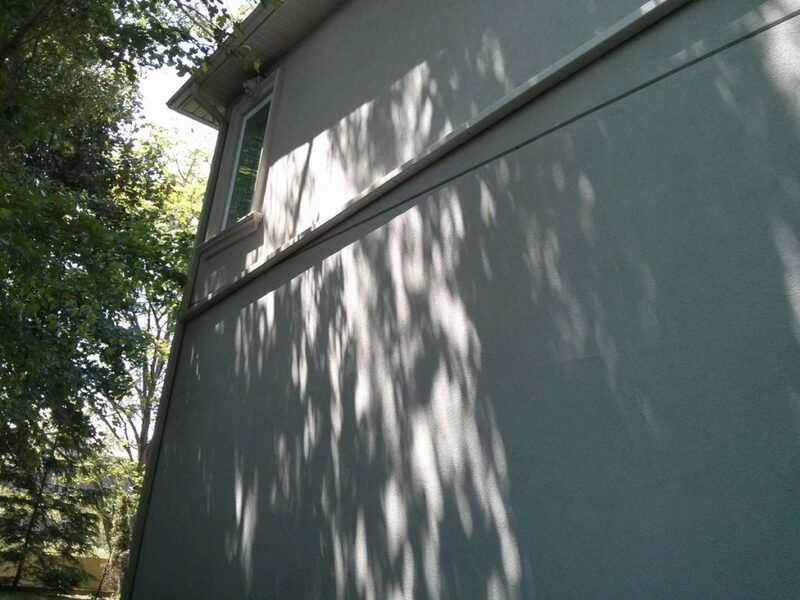 He also installed a Smart Screen on this hard-to-reach gutter: a service I paid another company to do years ago, which they clearly skipped 🙁 Yaron was professional, courteous, cleaned up after himself, and was very reasonably priced. I am 100% happy with his work, and will recommend him to all my neighbours! Job well done, professional, courteous. Yaron was punctual and knew his work. Also whilst cleaning the gutters, advised will let me know if he sees any issues with the roof so that I can get it fixed by roofer. Reasonably priced. Will do business again and will not hesitate to recommend.